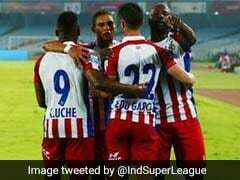 Two-time champions and holders Atletico De Kolkata will take on runner-up Kerala Blasters in the opening match of the Indian Super League season 4 on November 17. 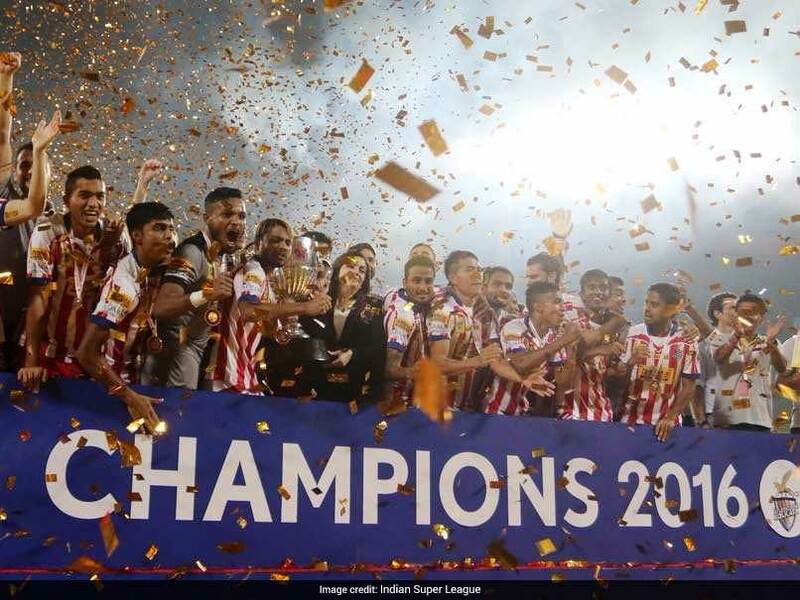 Two-time champions and holders Atletico De Kolkata will take on runner-up Kerala Blasters in the opening match of the Indian Super League season 4 at the Vivekananda Yuba Bharati Krirangan in Kolkata on November 17. 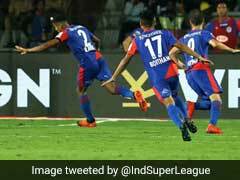 The match is looked upon as a re-run of last year's final and the Kerala outfit would be eager to make amends for last year's disappointment. 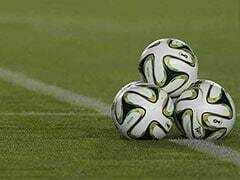 Altogether 95 matches will be played this season and 10 teams will be in action with the addition of Bengaluru FC and Jamshedpur FC, a media release issued here said. 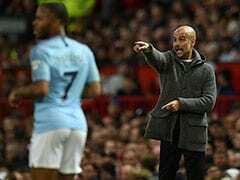 All the 10 teams will play each other in a home-and-away format in 90 games before the two-legged semi-finals which are scheduled to take place in the second week of March. Date and venue for the final will be announced later. 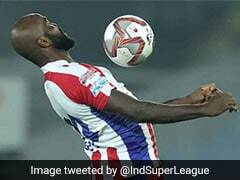 All league matches to be played from Wednesday to Saturday will kick off at 8 PM (IST) with Sunday featuring double headers at 5:30 PM and 8 PM (IST). The season's first double-header will see a repeat of the 2015 final between Chennaiyin FC and FC Goa in Chennai followed by AFC Cup 2016 finalist, Bengaluru FC, getting their first taste of ISL when they take on last season's semi-finalists Mumbai City FC in a home match at Sree Kanteerava Stadium on Sunday, November 19. The highlight of the day will undoubtedly be India captain Sunil Chhetri taking on his previous club for the first time. 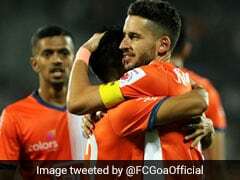 The season's first Maharashtra derby between FC Pune City and Mumbai City FC will be played on November 29 at the Shree Shiv Chhatrapati Sports Complex Stadium in Pune. 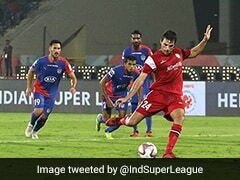 Jamshedpur FC will play their first home match at the renovated JRD Tata Sports Complex Stadium against title holders ATK on December 1. 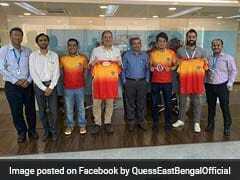 The 10 clubs have collectively spent Rs 132.75 crores in signing 77 international and 166 domestic players. Unlike previous seasons, the maximum number of foreign players in the playing XI has been reduced from six to five from this season onwards.